The SCORE organization recently gave a presentation on starting a business. 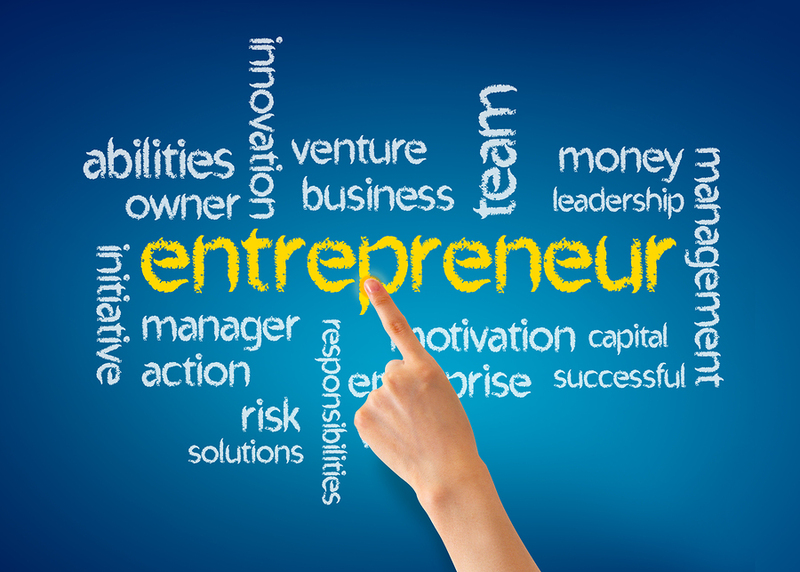 So, are you ready and willing to take that risk in order to become a successful entrepreneur? Myth: If you go out on your own, you won’t have to work so hard or such long hours. Myth: People with their own businesses can charge high prices and make a lot of money fast. Reality: Provide a service or product that’s fair priced where you can make good money. Myth: You’ll be able to deduct everything, so you don’t have to pay taxes. Reality: Taxes are based on net income, which can be lowered by subtracting expenses related to the business from gross income. Keep good records and learn how to make the tax system work for you. Myth: If you work independently you won’t have to report to a boss. Reality: You won’t have a single boss, you’ll have many – your customers and vendors, each of whom have specific needs and demands. Your challenge is to keep all of them happy. Myth: All you need is a few good customers and you’ll be set. Reality: It’s easier to deal with just a few customers, but the risk is high – limiting yourself could sink your business. Myth: If you work on your own, you can work uninterrupted and won’t have annoying distrctions like meetings. Reality: The challenge is to establish structure and discipline so you can maintain as much control over your environment. Myth: Business owners get to do the work they want to do, and only what they find interesting. Reality: You’ll have to develop an interest in every aspect of your business, no matter whether or not you find it interesting. Myth: You won’t have to deal with any office politics if you have your own business. Reality: Customers, suppliers, employees and others will place demands on you. Did you know that there are over 23 million small businesses in the US and about 75% of them are run by only one person. Therefore, you don’t need a whole office of employees, as long as you can be successful and run the company you want to run, that is all that matters. Can’t attend one of our educational seminars? No need to fret, just follow us on Twitter @NJBanking and you can “join” the seminar with our Live Tweeting from the comfort of your own home or desk! We always invite you to join the conversation by using the hashtag provided the day of the seminar – this way you’ll never miss a beat! To go back and review the tweets from this seminar, use #EntreBiz. SCORE is a nonprofit organization that helps small businesses. It offers free counseling sessions, workshops, and more. To learn more about how you can get free help with your small business or to set up an appointment, visit SCORE’s website, give them a call at 732.224.2573, or find them at library counseling locations at Shrewsbury, Manalapan, Wall, and Middletown; main office at Brookdale Community College. They are also available through EMACC, SMCC, and GMCC Chambers of Commerce.